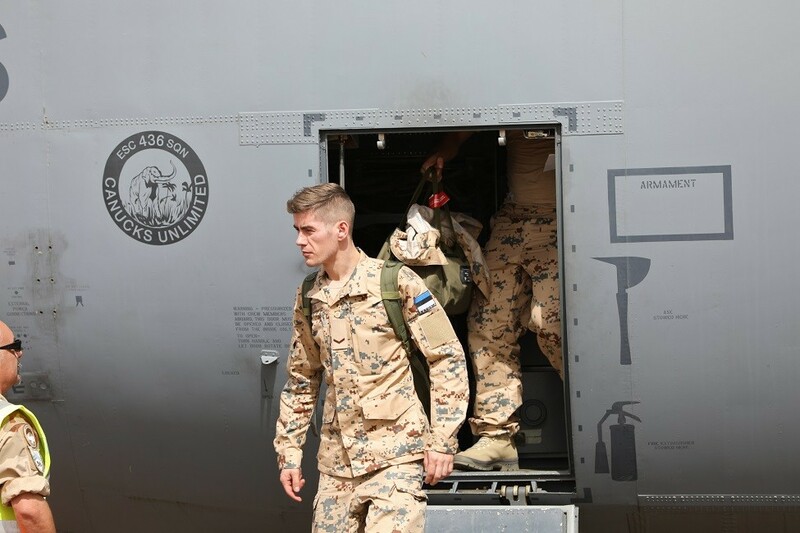 A new Estonian unit, Estpla-28, has arrived in the Gao military base in Mali to replace the previous Estonian unit, Estpla-26, that served in the French-led anti-terrorist mission, Operation Barkhane. 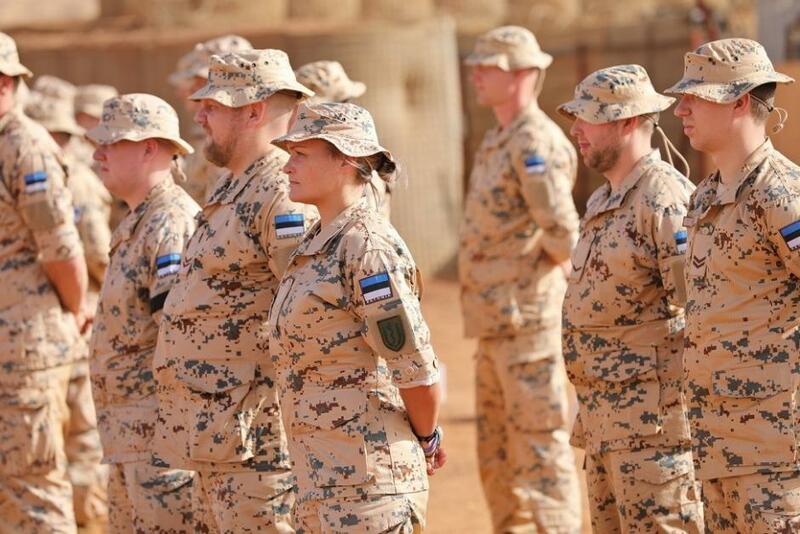 The Estonian replacement unit arrived in Mali on 26 November. Its service will begin with a settling in period, during which the French troops and the troops from Estpla-26 will introduce the new unit with the local life and the Gao military base. After that, the new unit will be introduced to practical cooperation, during which the two Estonian units serve together. For example, at the end of the week, the two units will be together manning the gates of the Gao military base, the Estonian military said in a statement. Estpla-26 will be giving its responsibilities over to Estpla-28 in stages; once that is completed, Estpla-26 will begin preparations to return to Estonia. Cover: Estpla-28 has arrived in the Gao military base in Mali (images courtesy of the Estonian Defence Forces).